We weren't always fans. In fact, I often would opt out everything from destination weddings to university trips just to avoid Cabo. 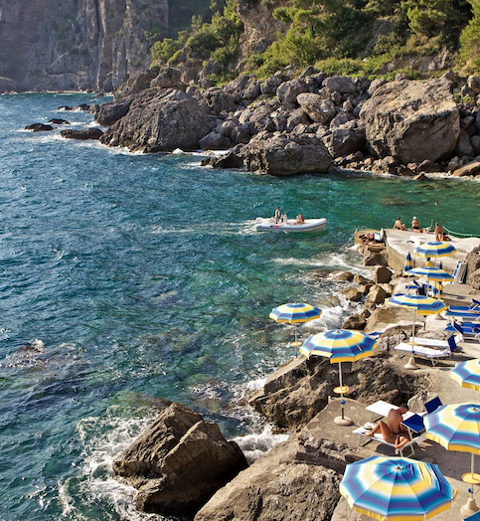 But that changed a few years ago on a dreary February weekend when the rest of the world, even LA and especially London, sat in a winter drear that was wonderfully interrupted by the arid landscape, turquoise seas and predictable sun of a Los Cabos winter. And Cabo is booming. Hotel development dwarfs anything else in Latin America. Once defined by a handful of luxury resorts like One&Only Pamilla, Las Ventanas and Esperanza; a new crew of luxury hotels are making these lux stalwarts a secondary option for first-timers and many long-time goers. The latest hotel darling is Montage Los Cabos, the Orange-county based luxe hotel more familiar for the baronial properties in Deer Valley and Beverly Hills than the playa of the Mexican Riviera. But the brandÂ’s sleeker, sexier new foray is a better version of the moniker than weÂ’ve seen to date, casting a spell over 39 quiet acres of beachfront along Santa Maria Bay with a perk few Cabo hotels can boast: a swimmable shoreline. Egalitarian rooms bring ample terraces, outdoor spaces and ocean views in even entry-level categories with dÃ©cor that doesnÂ’t feel overtly thematic with beachfront restaurant and more formal seafood restaurant. The hotel formerly known as Hotel Mar Adentro, perhaps the most architectural property ever in the region, gets a second act as Viceroy Los Cabos opened in the heart of San Jose del Cabo with refreshed guest rooms, new eatery and curated fitness center by celebrity trainer Harley Pasternak - but donÂ’t expect to see many celebrities at a Viceroy. 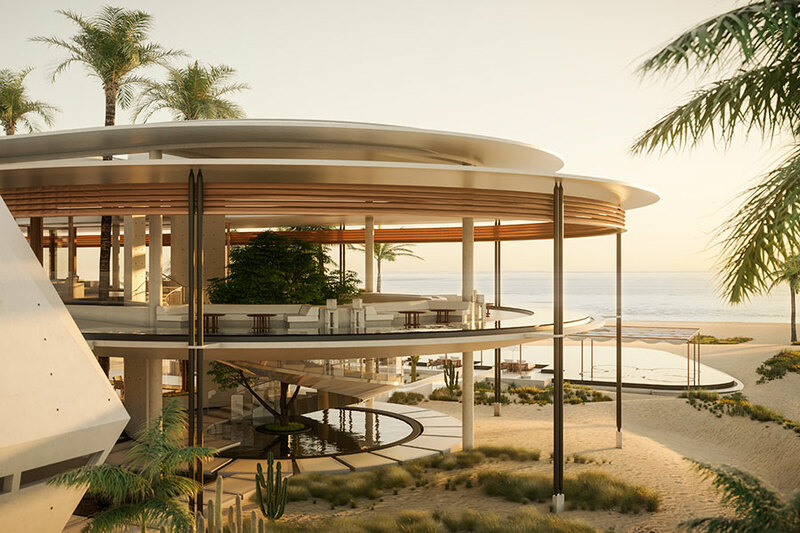 Look for more timid openings by Park Hyatt, St. Regis and even Nobu Hotel Los Cabos with beachfront Nobu restaurant to be overshadowed by splashier openings like ZadÃºn debuting in March 2019. The resort will have 115 luxury suites and villas, each with a private butler and private plunge pools along the Sea of Cortez. And look no further than Costa Palmas for what will be the areaÂ’s hottest hotels for a decade to come with next year's grand unveiling of Four Seasons Costa Palmas and Amanvari (pictured) in the following year. We are particularly excited for AmanÂ’s reentry to the Mexican resort market. Amanvari, a tranquil escape cast within a series of pavilions built on stilts on the Eastern Cape of the Baja Peninsula neighboring Four Seasons Costa Palmas is poised to lure in even the most discerning clientele, from New York to as far as London, who have long snubbed the idea of a Mexican holiday. The center point of the resort is the large atrium located directly on the beach with three restaurants, signature Aman library and lounge, as well as a large infinity pool with four hot tubs fit for the finest, most vetted Aman junkies.